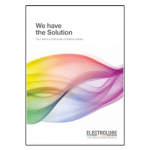 Electrolube specializes in the formulation of a specialist range of Conformal Coatings, Potting and Encapsulation Compounds, Thermal Management Solutions, Contact Lubricants, Electronic Cleaning Products and Maintenance and Service Aids. 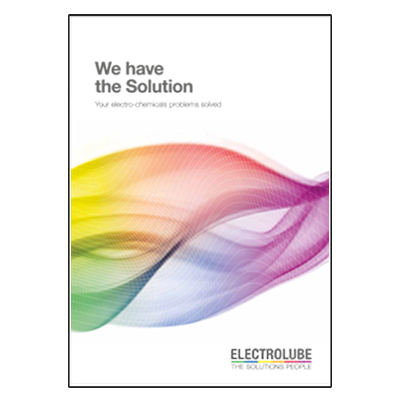 Perhaps it’s time to discover how Electrolube can help you? 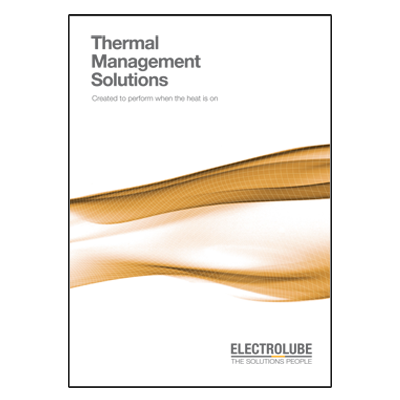 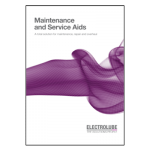 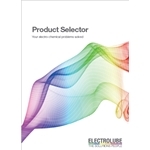 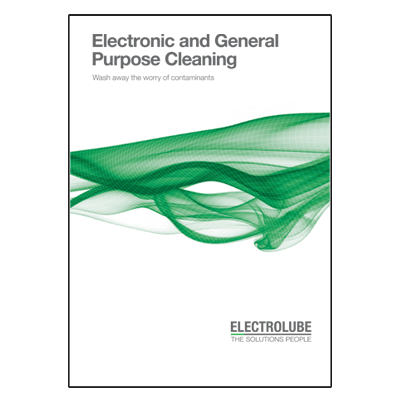 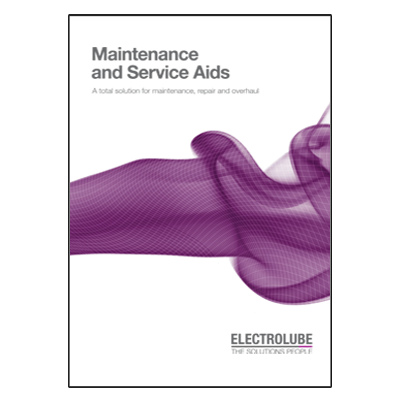 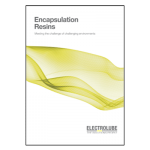 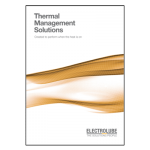 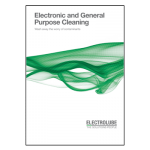 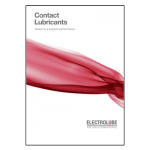 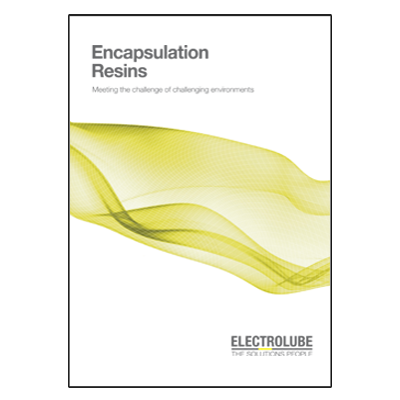 Electrolube Product Selector Guide contains technical specifications for all the Electrolube products including conformal coating, potting resin, thermal management materials, contact lubricants and cleaning materials. 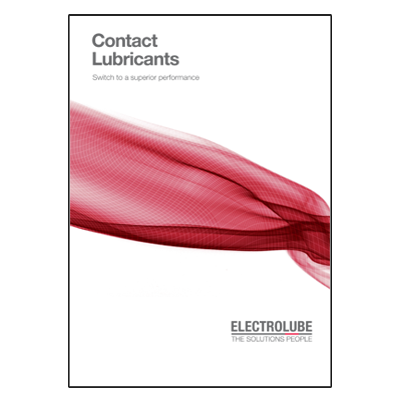 Find out which product is best for your application. 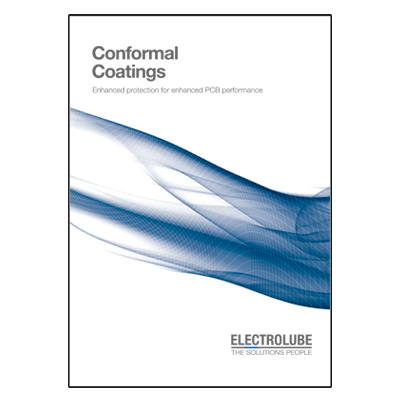 Conformal coatings are designed to protect printed circuit boards and related equipment from their environment. 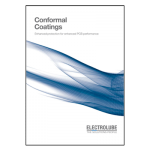 Typically applied at 25-75μm, these coatings conform to the contours of the board allowing for excellent protection and coverage, ultimately extending the working life of the PCB. 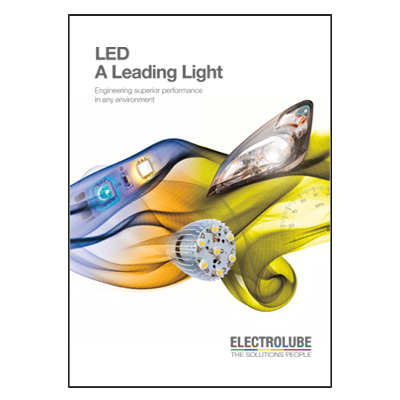 With our expansive range of products and a thirst to push what’s possible, there is no end to the applications of electro chemical solutions; including our contributions towards improved capabilities within the LED industry. 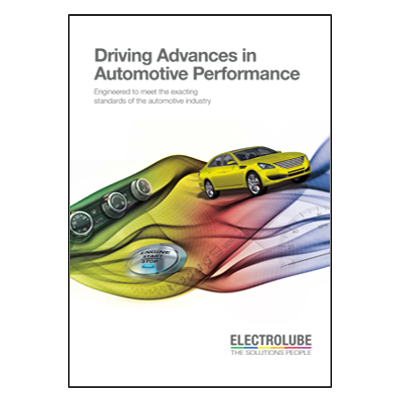 The usage of automotive electronics appears set for continuous development as consumers demand ever more performance, safety, comfort, convenience and entertainment from their vehicles. 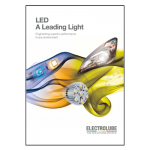 Systems are being developed that will do more to avoid accidents, protect and entertain occupants and reduce the environmental impact of the journey. 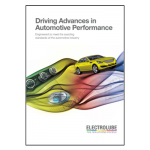 With electronic systems often exceeding 20% of the total vehicle value and vehicle warranties typically offered for 5 to 7 year durations, reliability of these electronic systems is vital.